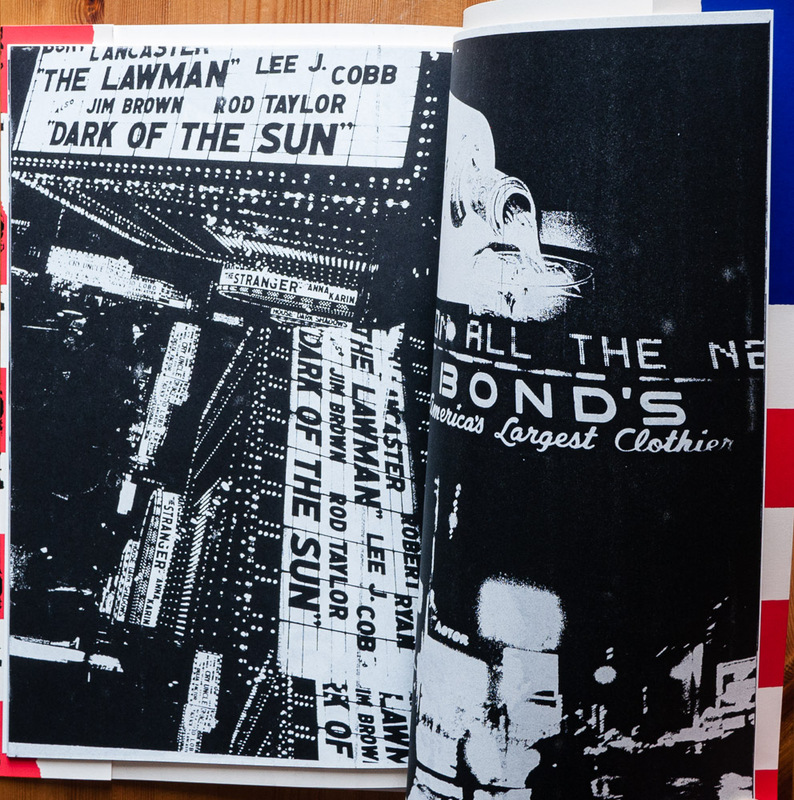 This is a complete facsimile reprint of Daido Moriyama’s 1974 self-published photocopied book of the same name which originated out of his famed “printing show” exhibitions (which in the last couple of years he has reprised in New York, London, and elsewhere). 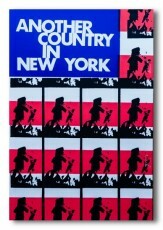 At the time they were issued, only around 100 versions — no two exactly alike — were issued. These facsimile reprints are available in two cover versions — “Stars and Stripes” (pictured), and “Airplane” — and while certainly not cheap, they are an order of magnitude cheaper than what some booksellers would like you to pay for one of the 1974 originals. Available here. 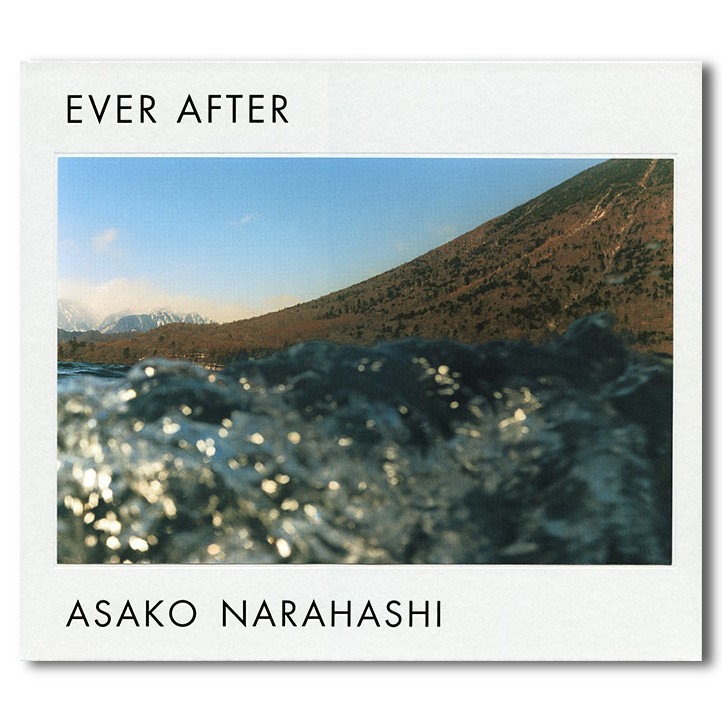 Asako Narahashi has released several small print books since her breakthrough 2007 half awake and half asleep in the water (Nazraeli Press), but this can be considered her first major book since that release, and it sees her continuing to explore the relationship between water and land, or put another way, between a floating indeterminateness and the grounded elements which dominate the landscape. 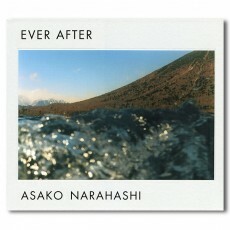 The images in Ever After were shot in Japan, Dubai, Amsterdam, the suburbs of Paris, Santa Monica, Taipei, and elsewhere, between 2002 and 2011. Narahashi explains at the beginning of the interview that accompanies the book (included separately as a booklet), “I think I’ve always had an interest in things which lack a stable state, at least unconsciously perhaps. Although I’m not particularly aware of other people’s shore photography, most seem to be images taken of water as something beautiful. […] In my case, I took these because I wanted to capture something that gives a sense of scale, or artificiality, somewhere in the image, not because I wanted to get closer to nature.” This is a nice large-size book complete with slipcase and the aforementioned interview booklet (bilingual). Available here. 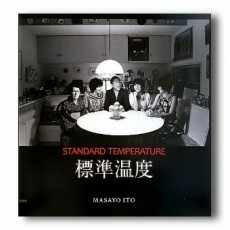 Masayo Ito’s Standard Temperature, a collection of family portraits taken between 1979-1981, began its life as a student project for Ito when she was a BFA student at Musashino Art University’s Department of Visual Communication Design in Tokyo. In fact, it was her graduation thesis and garnered her the Department’s “Laboratory Prize”. Her biography characterizes Standard Temperature as “photos from random visits with Tokyo families”, which would imply she just pounded on apartment flats randomly until she found subjects willing to sit for portraits. The results, however, belie such arbitrariness, and without any background knowledge — Ito’s own afterword is itself ambiguous about who these people are — one feels sure that even if not Ito’s own friends and family, Ito must have known these people fairly well to capture them as intimately as she has done. Available here. Hiromi Tsuchida is best known for his exploration of the effects of Japan’s postwar economic boom in Zokushin and Counting Grains of Sand. However, he has also devoted a considerable body of work exploring the WWII-scarred cities of Hiroshima and Berlin, producing at least three books on the former, and two on the latter. These works often feature photos taken over different periods which are then juxtaposed, or as in the case of his first Berlin book The Berlin Wall, by digitally superimposing the words “East” and “West” to note which part of the wall was which. 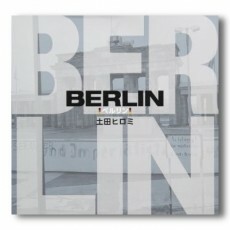 The 2011 book entitled simply Berlin brings together photographs of Berlin shot at three different points of his career, and critically, three different and distinct periods in Berlin’s post-WWII history — 1983, 1999-2000, and 2009. 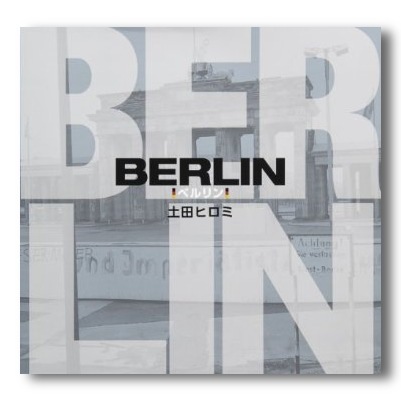 As Rei Masuda writes in one of the book’s two accompanying essays, “The three periods at which Tsuchida was shooting in Berlin correspond to three phases in the history of the Berlin Wall: existence, disappearance, and memory.” Available here.